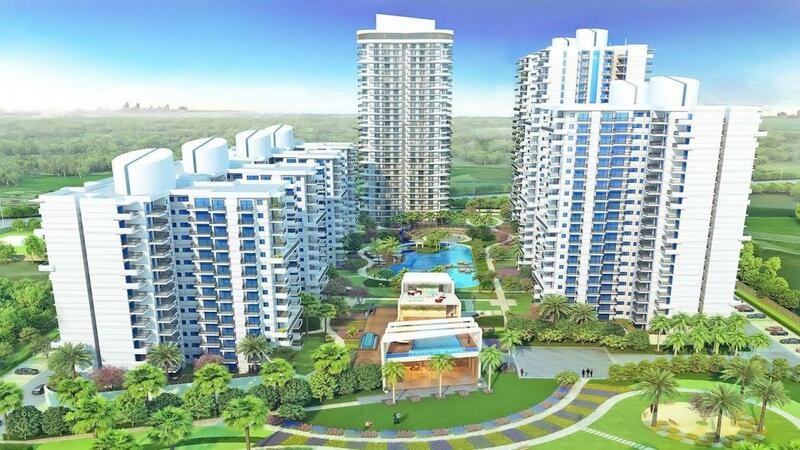 M3M Sierra 68 in Sector 68, Gurgaon by M3M India Pvt. Ltd.
1192.00 sqft. - 1545.00 sqft. 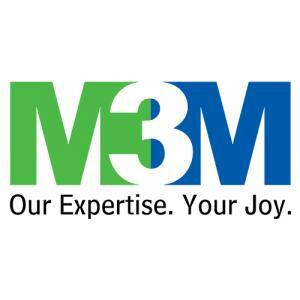 M3M Sierra68 by M3M India Pvt. Ltd. at Sector 68, Gurgaon has evolved from the vision of creating a premium pedestal in conjunction with nature to make life flourish with a sense of well-being. 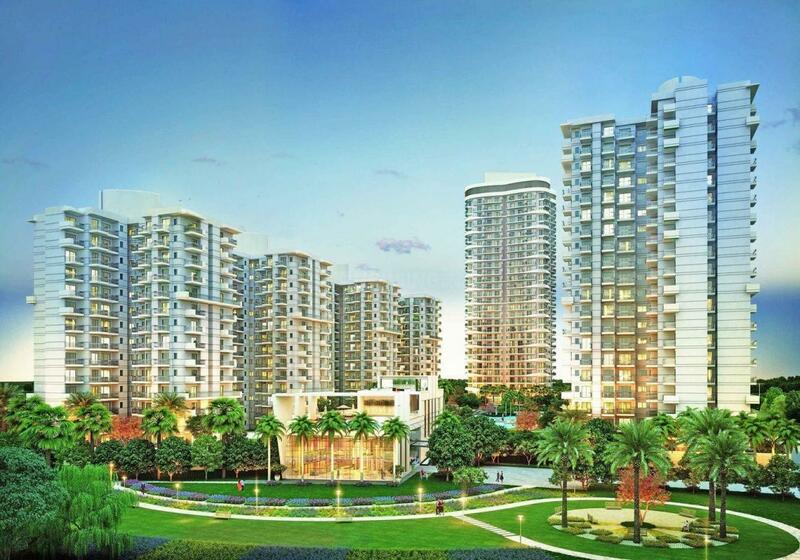 Overlooking Aravallis, M3M Sierra68 connotes a noiseless note of tranquility with a seamless vision of serenity. The design keeps the well-ventilated feel alive in every room. 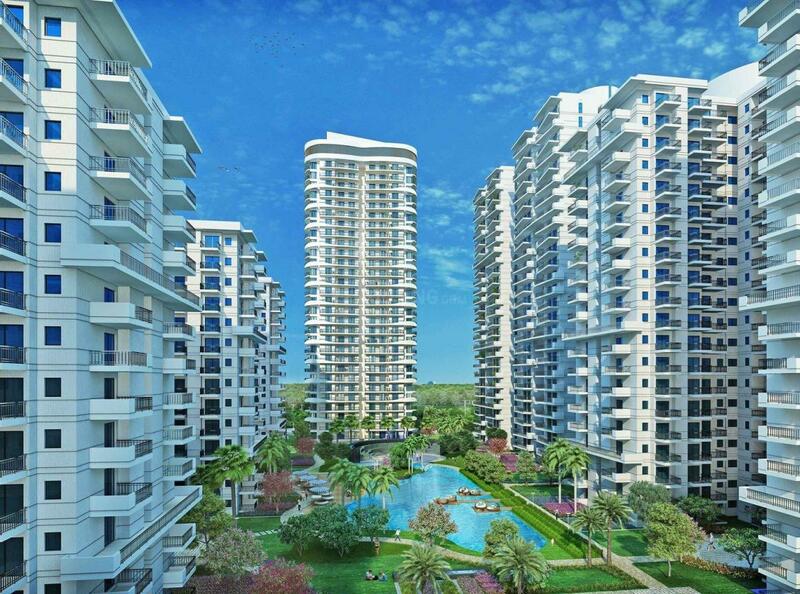 The residences are designed keeping indulgence in mind where sufficient openness and air is guaranteed. The architecture strategically integrates features that minimize the effects of the variables in nature. Clubhouse surrounded by central green landscape gives you an opportunity for getting sporty, being healthy and socializing happily.